Roosevelt end and magazine tables exude traditional style. 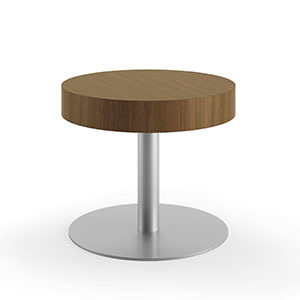 These stately tables evoke the essence of timeless design while adding functionality. Impressive table legs with stunning details make these end and magazine tables simply beautiful and functional.